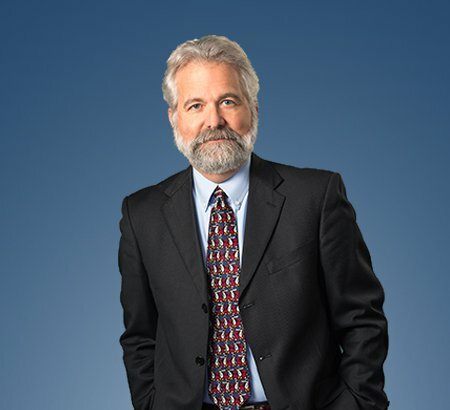 In addition to representing private and public employers in all aspects of labor and employment law, Thomas A. Dixon has a well-established reputation for audience-friendly coaching and training at every level of an organization including executives, HR teams, first-line supervisors and others. Training curriculums are tailored to the specific needs of the organization or team and can include: EEO/Diversity, Harassment, Codes of Conduct, Positive Employee Relations/Union Avoidance, Internal Investigations, Management Skills and a variety of other compliance and/or litigation avoidance topics. Mr. Dixon is a member of Eastman & Smith. He also provides advice on labor relations issues including: union organizational campaigns, union avoidance, negotiation and administration of labor contracts and grievances/labor arbitration. Mr. Dixon represents clients before courts and administrative agencies, including OSHA, NLRB, EEOC, OCRC and the Industrial Commission of Ohio. Substance Abuse in the Workplace: Concerns 'High' on the List"